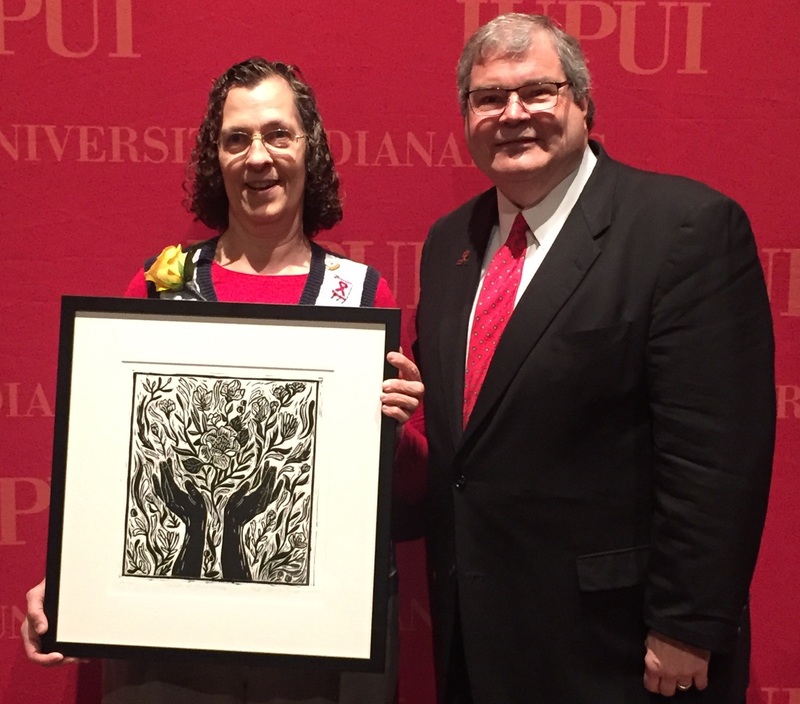 The Fairbanks School of Public Health honors Outrun the Sun with the IUPUI Spirit of Philanthropy Award for endowing a scholarship for epidemiology students. 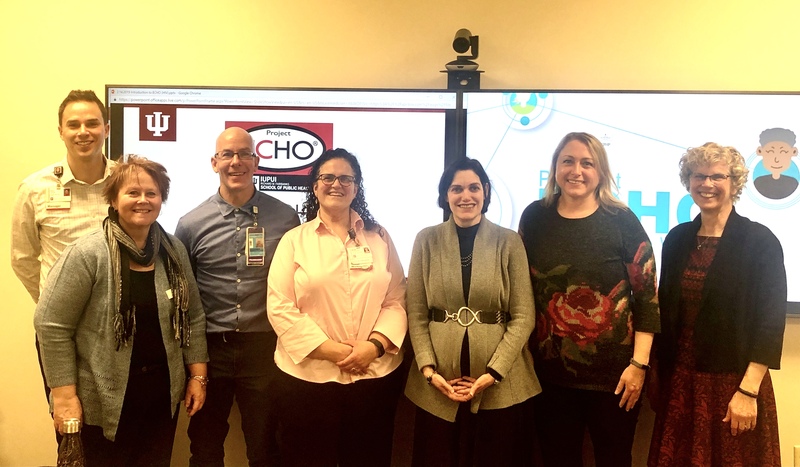 Dr. Duwve and team launch first HIV ECHO program at IUPUI. WISH-TV features Dr. Lisa Staten in a story about the Fairbanks School of Public Health study that found where you are born and raised has more to do with how long you will live than your genetic makeup. 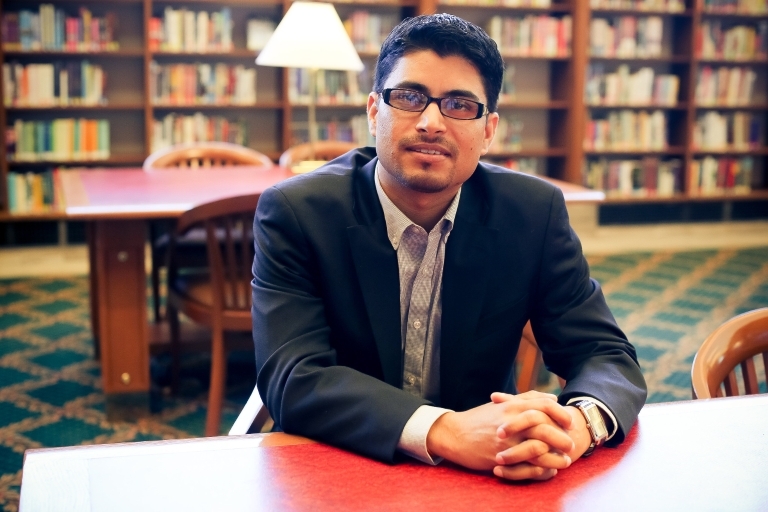 Dr. Brian Dixon receives first inspiring alumni award from College Mentors for Kids. 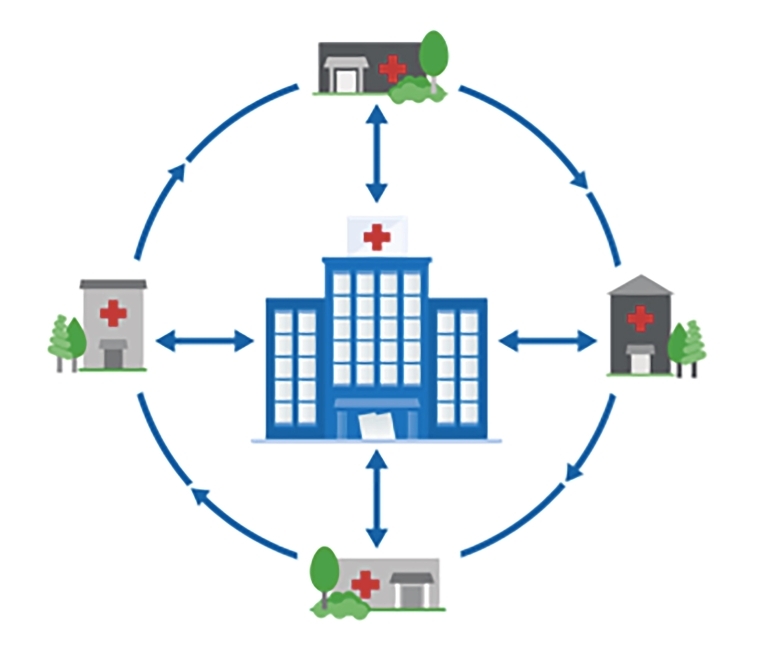 The Center for Public Health Practice is one of three IU centers to receive $45,000 of a $200,000 federal Health Resources and Services Administration planning grant as part of the Indiana Rural Opioid Consortium. A study examining the effect of a video educational intervention aimed at increasing HPV vaccinations among adolescents could help the CDC meet its goal of getting more eligible adolescents vaccinated. 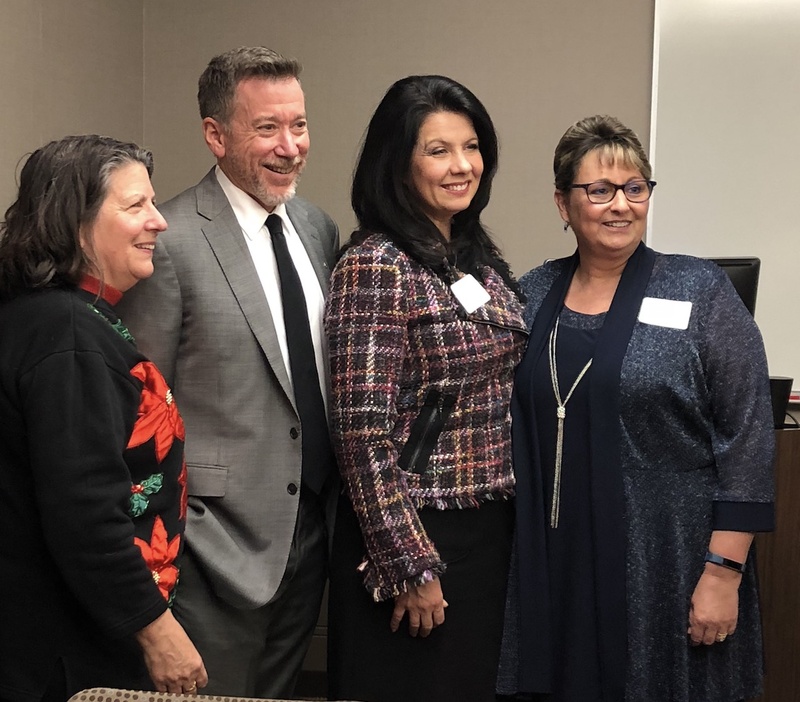 Dr. Jack Turman's GMCHL Program inaugurated the first five women who have completed their initial training to be grassroots maternal and child health leaders in zip codes at high risk for infant mortality. Hoosier firefighters face a significantly higher risk of dying from cancer than non-firefighters in Indiana, according to a study from PhD student in epidemiology, Carolyn Muegge. 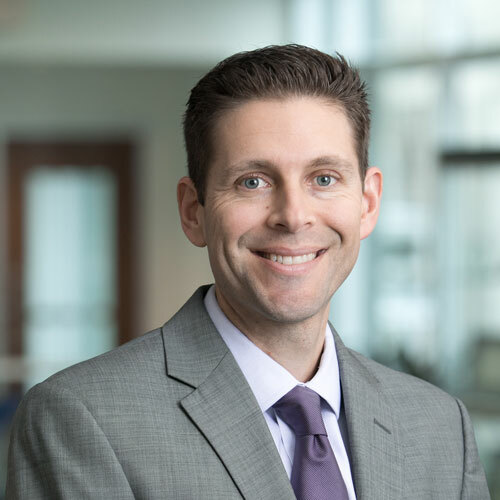 Brian E. Dixon, Ph.D. has been named the first director of public health informatics for the Regenstrief Institute and Indiana University Richard M. Fairbanks School of Public Health at IUPUI. 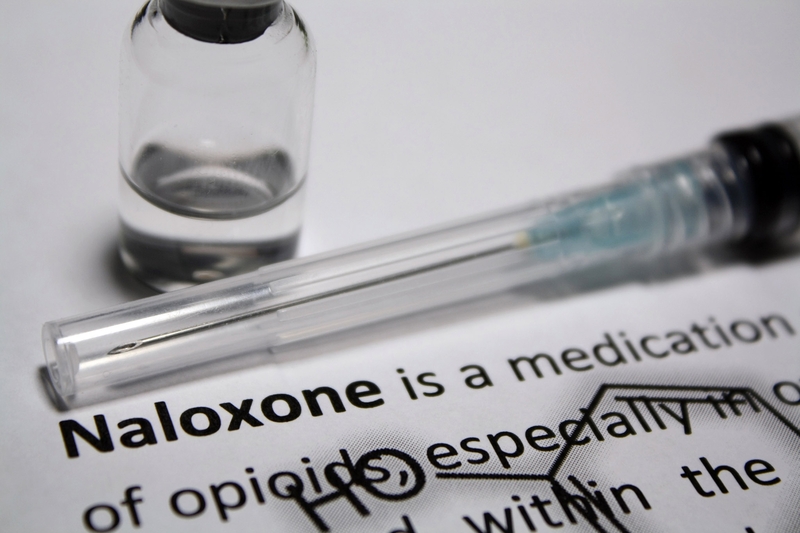 Reports released today show human and economic toll of opioid and tobacco addiction, chart out recommendations for addressing these epidemics. 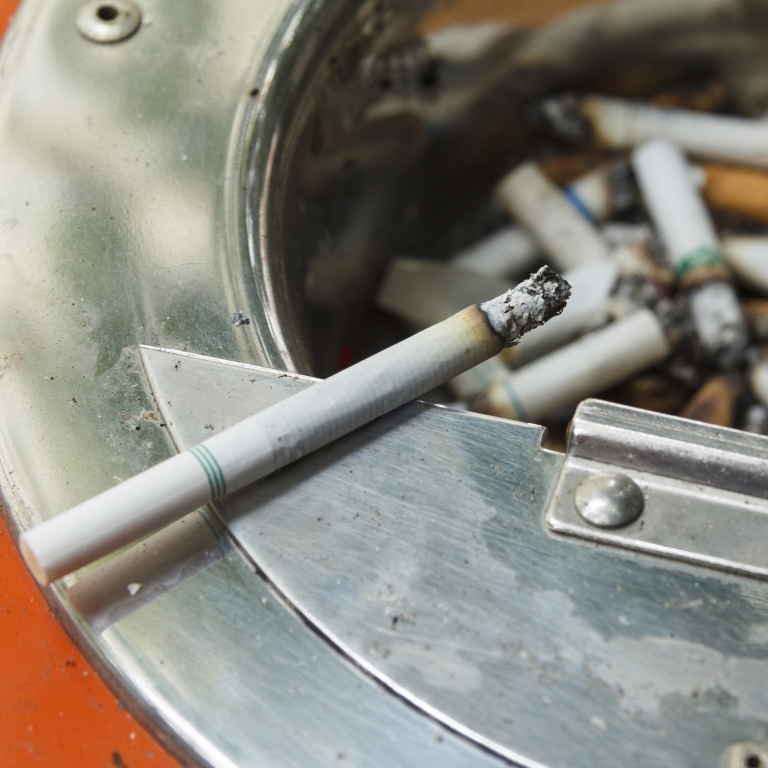 Founding Dean Paul Halverson has crisscrossed Indiana in the last six months to discuss opportunities for improving the health Hoosier – particularly by reducing tobacco use. Following his recent election, Dr. Brian Dixon will be inducted into the American College of Medical Informatics (ACMI) on November 4 at ceremonies during the American Medical Informatics Association (AMIA) 2018 Annual Symposium. 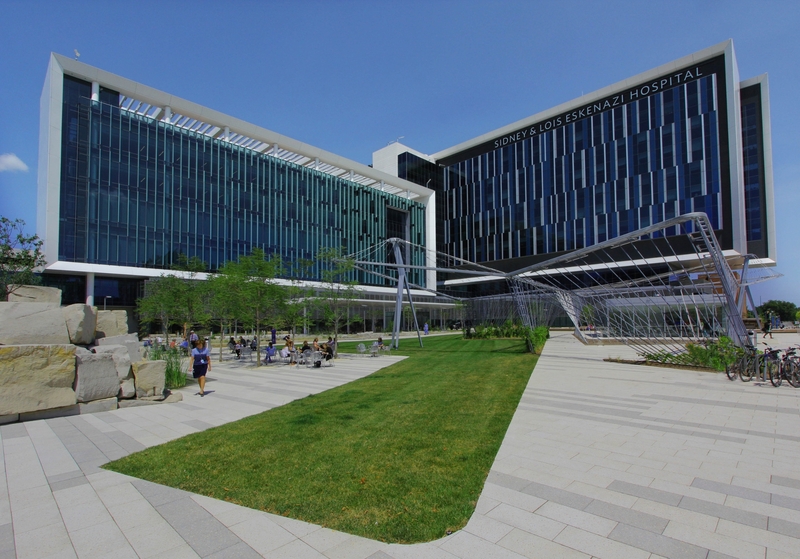 When Eskenazi Health began offering wraparound services at its clinics, it did more than improve patient outcomes. 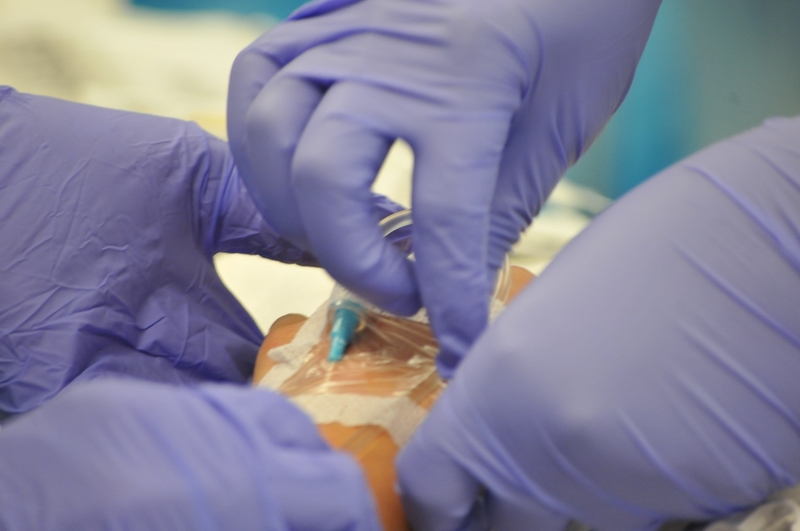 It potentially saved millions of dollars in hospitalization costs. 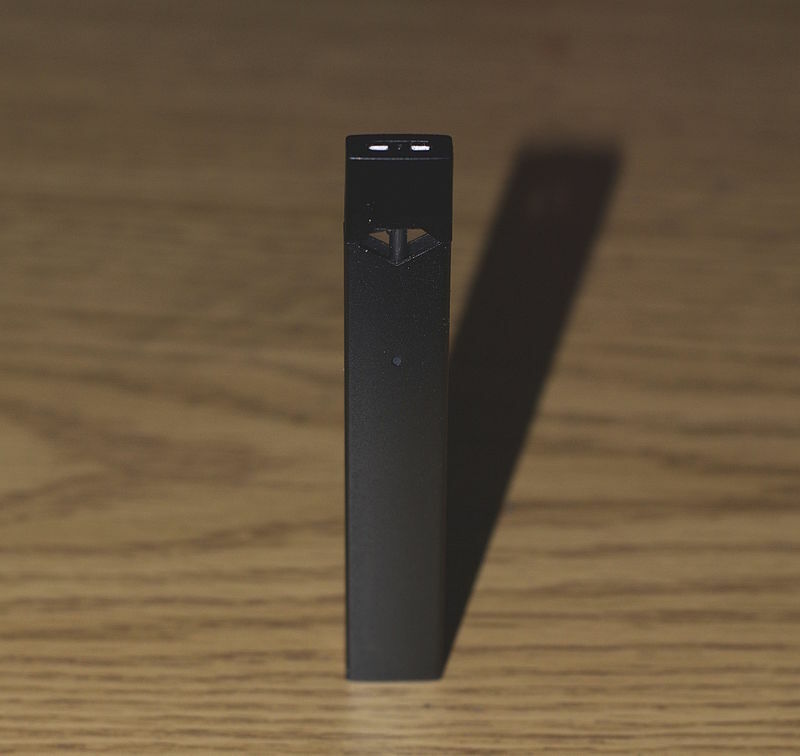 Sales of JUUL e-cigarettes grew seven-fold from 2016 to 2017 posing a danger for youth as e-cigarettes contain nicotine. 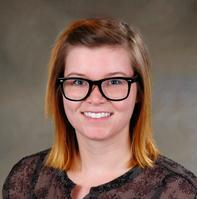 The March of Dimes has awarded a grant to the Fairbanks School of Public Health. 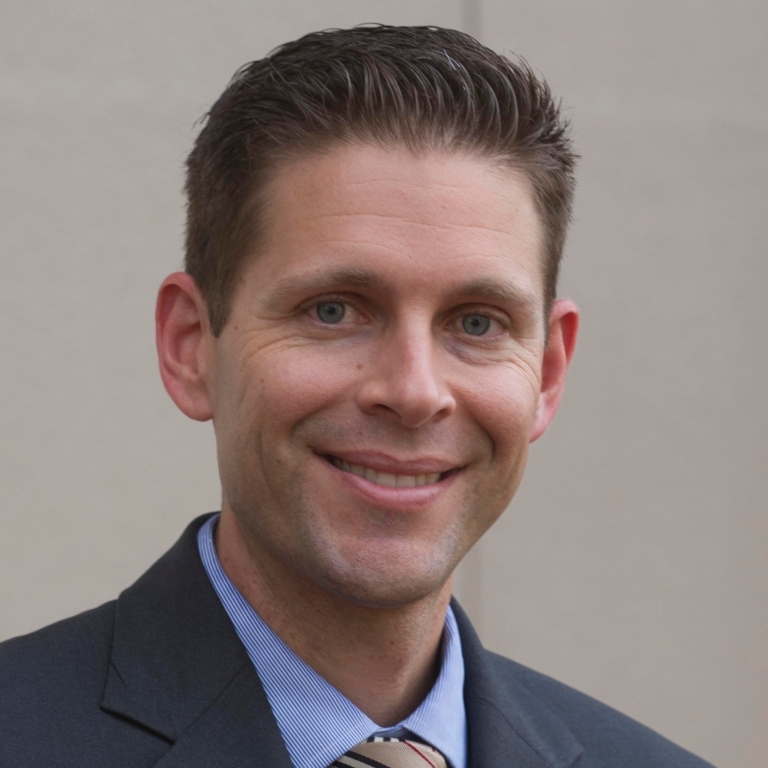 Joshua Vest, PhD, associate professor in health policy and management, was recently announced as one of three Inject Tech Challenge finalists. 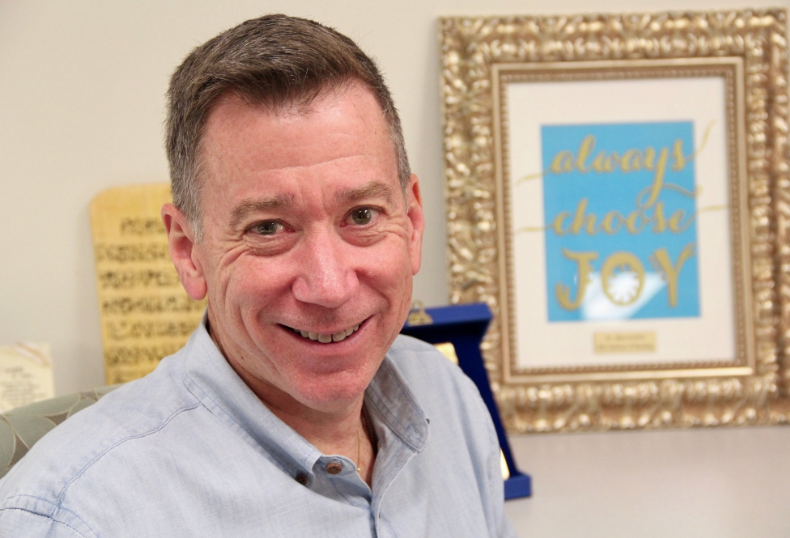 In his short time as a professor at the Fairbanks School of Public Health, Dr. Turman has expanded his public health research to include the soon-to-be-released Yma app to promote health of women across the life course with a special emphasis on pregnancy. Dr. Brian Dixon receives 2018 IUPUI Research Trailblazer award. 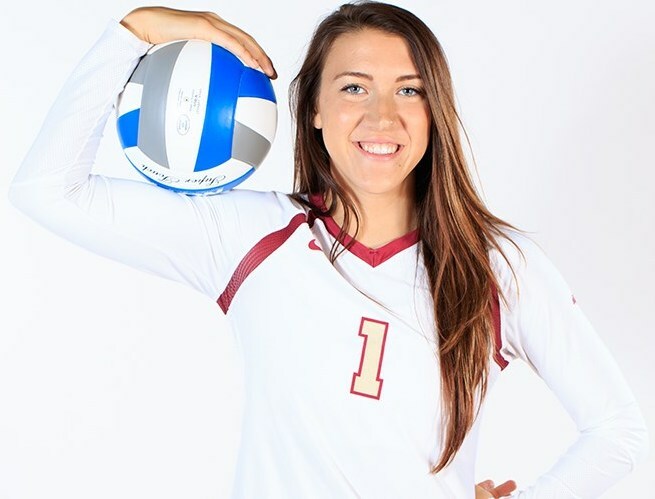 Abby Boatman, a rising senior has maintained a 3.82 grade point average while majoring in Environmental Health Science at the Fairbanks School of Public Health. Researchers at IUPUI are working on a study to examine the ability of U.S. dental professionals to identify erosive tooth wear, determine its prevalence among different age groups and evaluate patient perceptions. Community Solutions is a skill building podcast brought to you from the Dept. 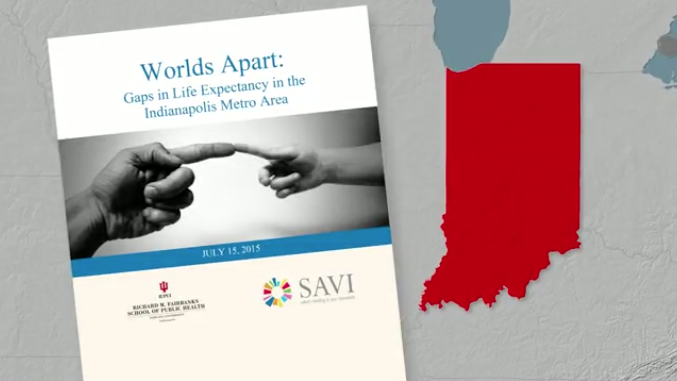 of Social and Behavioral Sciences at the Indiana University Fairbanks School of Public Health. 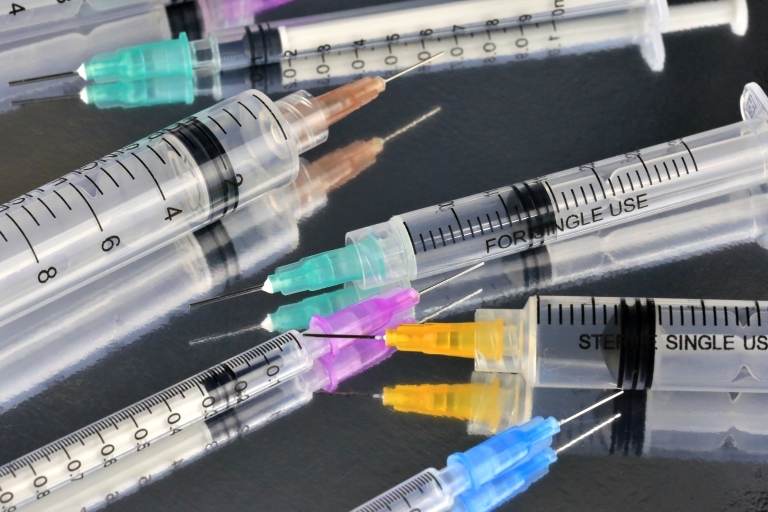 Researchers have found that the 2015 HIV outbreak in Scott County, Indiana, found that a syringe services program is an important tool to control and prevent HIV outbreaks among people who inject drugs in a nonurban area. 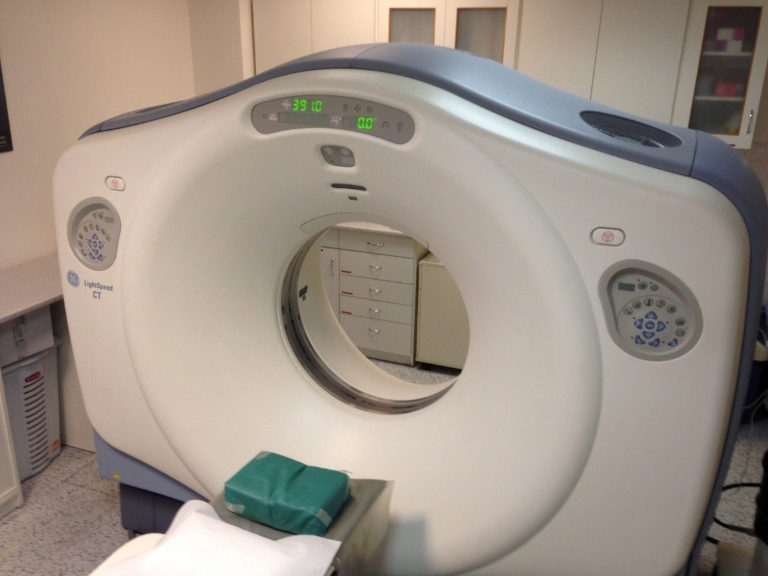 A recent analysis found Medicaid expansion is linked to increases in health coverage, use of health services and quality of care. 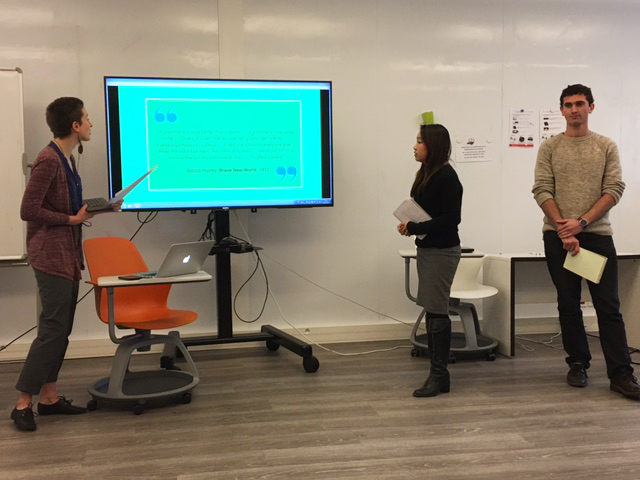 Professionals in the homeless service and housing sectors now have access to e-learning modules and distance-based technical assistance to strengthen their knowledge and their programs' fidelity to the Housing First model. All faculty and staff at FSPH are strongly encouraged to begin using a digital signature for email. 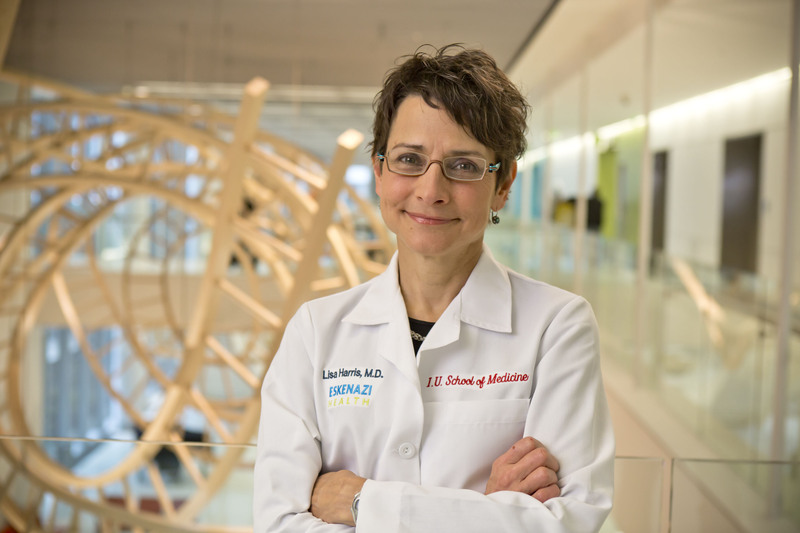 On Saturday, May 12, 2018, Lisa E. Harris, M.D., Eskenazi Health’s chief executive officer will give the keynote address at the graduation ceremony for the IU Richard M Fairbanks School of Public Health at IUPUI. New $7 Million Intervention Brings Global Approach to U.S., Leveraging the Expertise of Fairbanks School of Public Health and Other Local Partners. 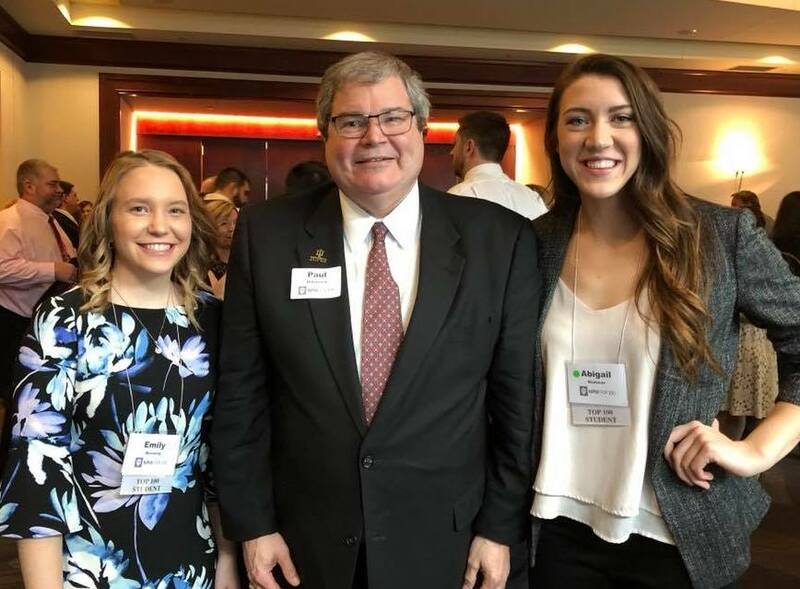 Congratulations to the Richard M. Fairbanks School of Public Health's students who are IUPUI Top 100 honorees for 2018: Abigail Boatman and Emily Bossung! 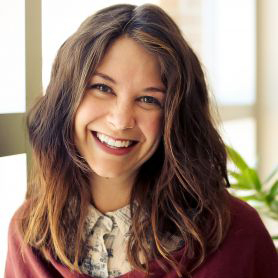 On April 20, 2018, Dr. Emily Ahonen, assistant professor at the Richard M. Fairbanks School of Public Health, received the Trustees' Teaching Award. 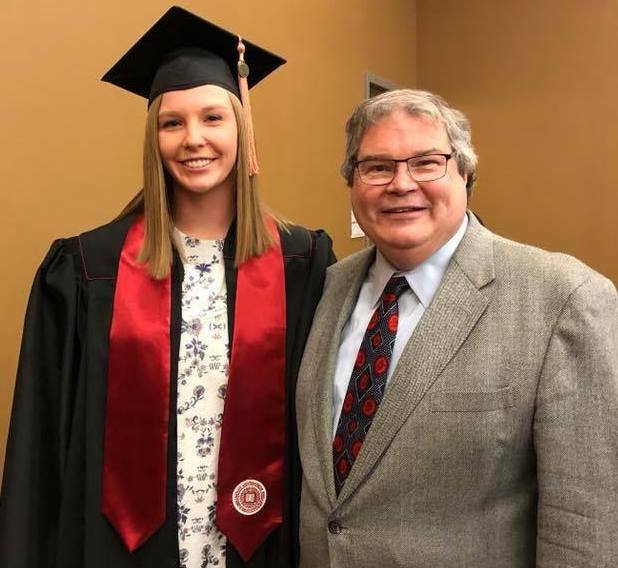 Kori Waelbroeck, community health major at the Richard M. Fairbanks School of Public Health, was honored as a Chancellor’s Scholar. The Richard M. Fairbanks School of Public Health is pleased to recognize Mrs. Meredith Addison with the Spirit of Philanthropy Award this year. 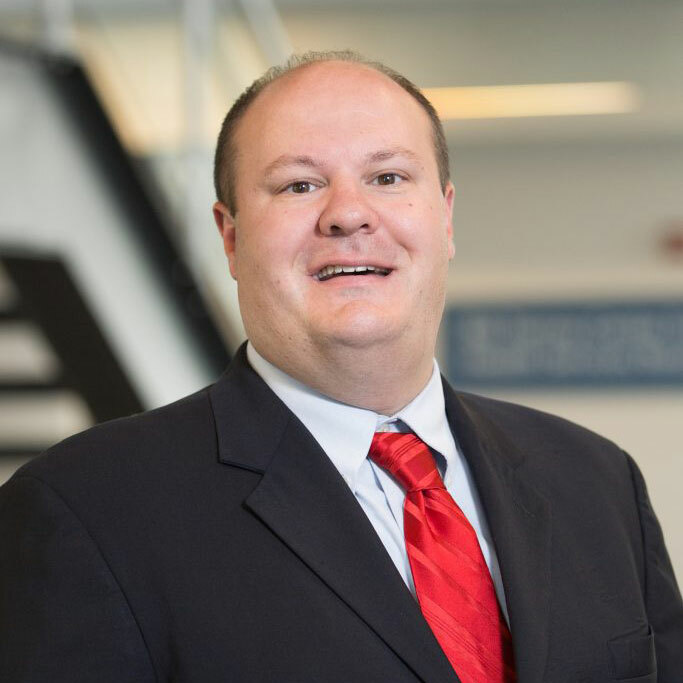 Dr. Chris Harle, associate professor of Health Policy and Management at the Richard M. Fairbanks School of Public Health, has been honored as one of Indiana Business Journal’s Forty Under 40. 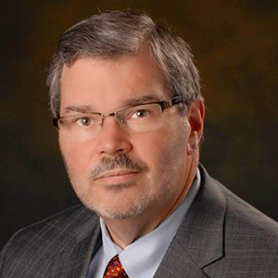 Founding dean of the Richard M. Fairbanks School of Public Health at IUPUI, Dr. Paul K. Halverson, has been appointed to a committee of the National Academies of Sciences, Engineering, and Medicine. 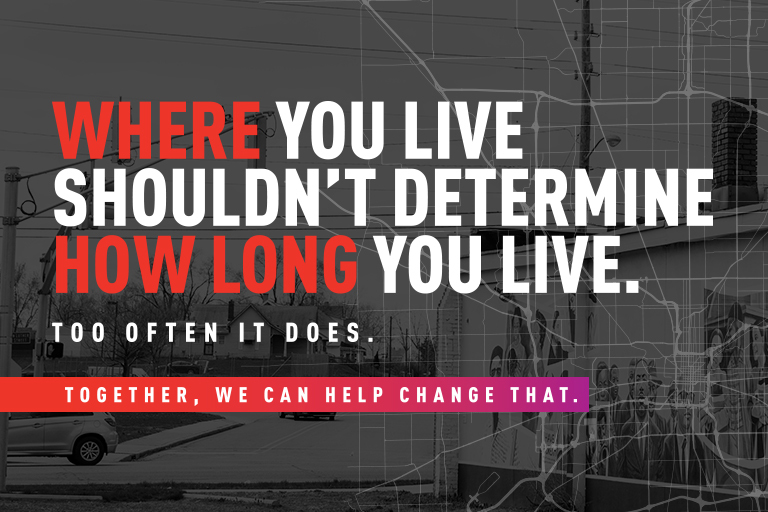 Researchers at IUPUI and the Regenstrief Institute have successfully used data to predict primary care patients' needs that stem from social determinants of health. 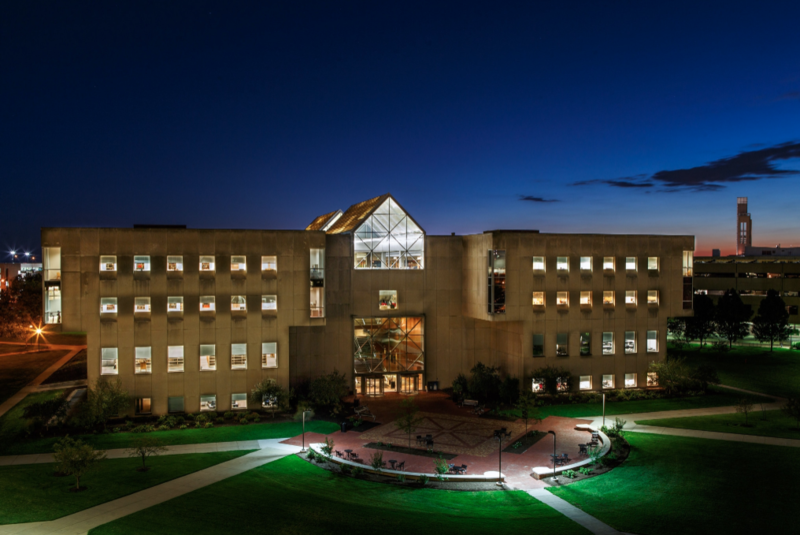 The Indiana University Richard M. Fairbanks School of Public Health (IUPUI) is thrilled to have three projects in phase one of the IU Addictions Crisis Grand Challenges initiative. 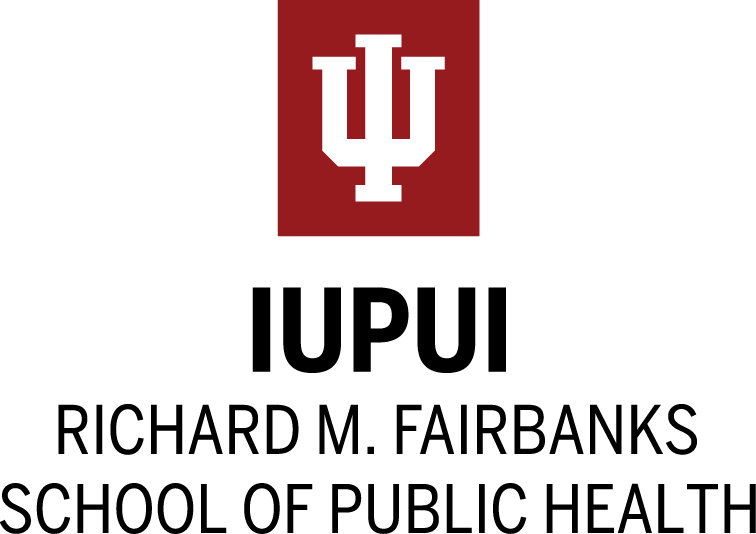 The Richard M. Fairbanks School of Public Health has launched a new statewide initiative to combat Indiana's high rate of hepatitis C infection. 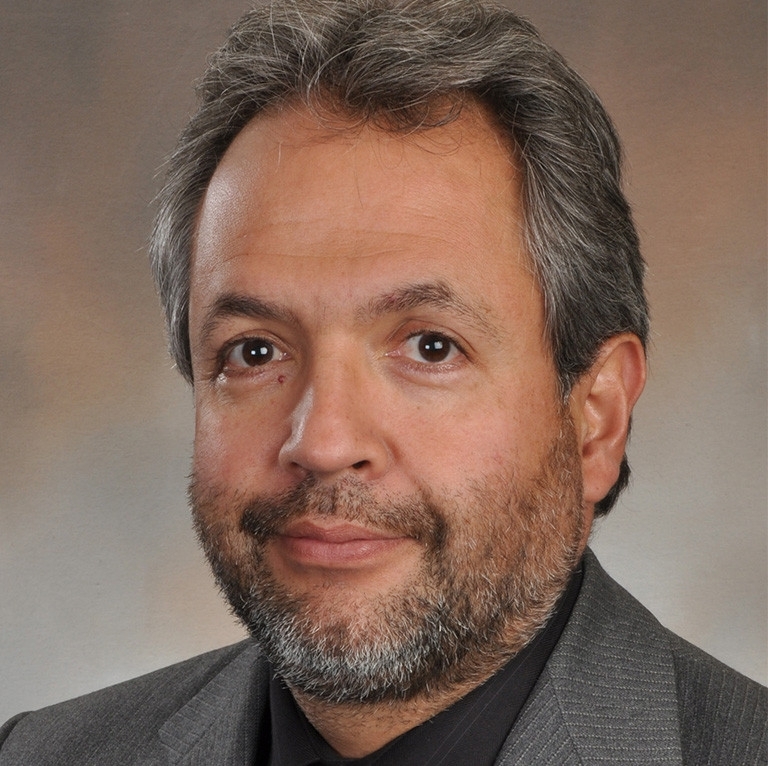 Paul Halverson, founding dean at the Indiana University Richard M. Fairbanks School of Public Health at IUPUI, has announced the appointment of Gerardo Maupomé as associate dean for research. Ms. Angelie Kasman was recently honored with the Stephen Jay Award for Leadership in Public Health at the 2017 Indiana Public Health Association Annual Dinner. 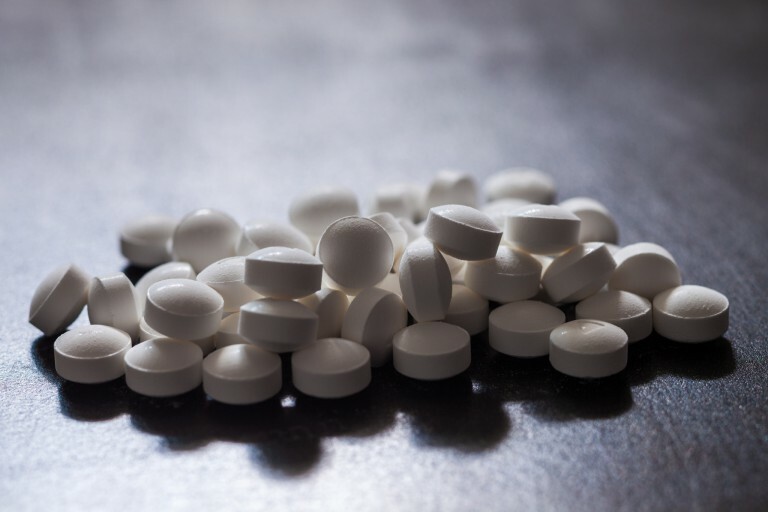 Following the declaration of the opioid crisis as a public health emergency, the Indiana University Richard M. Fairbanks School of Public Health at IUPUI put in graphic form key information about opioid use and health in Indiana. 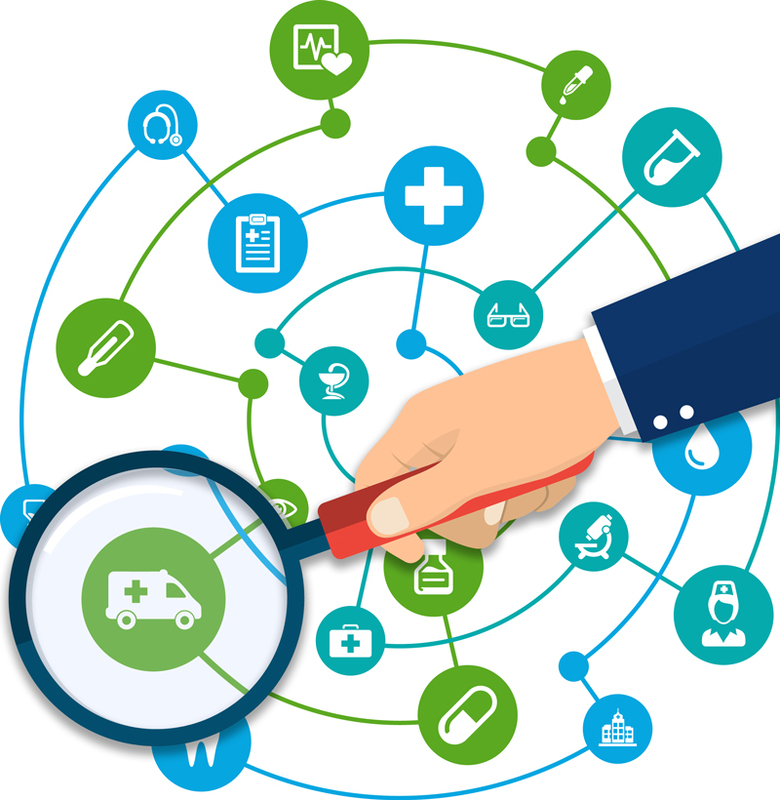 Are patients less likely to be hospitalized if emergency departments have access to their complete medical record via health information exchange? 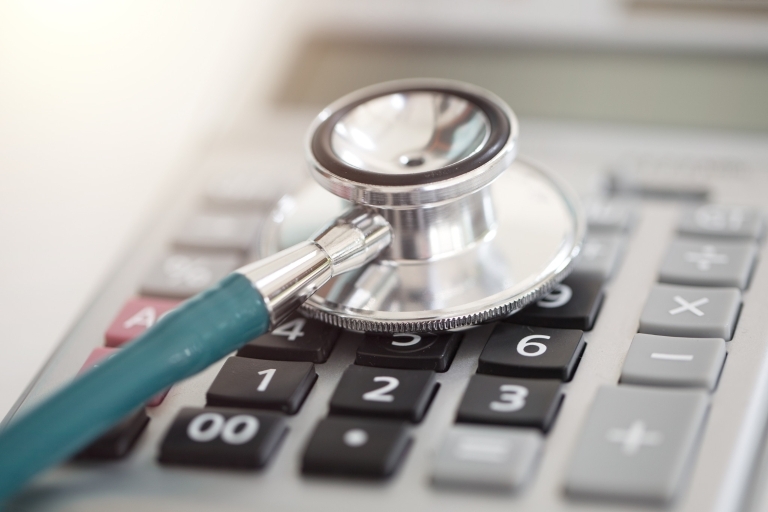 A team of researchers based at the Fairbanks School of Public Health has conducted the first systematic review of studies examining the relationship between high-deductible health care plans and the use of health care services. Chris Harle, PhD, of the Richard M. Fairbanks School of Public Health, has been named one of three recipients of the 2017 Research Frontiers Trailblazer Award at IUPUI. His work could impact lives around the world, as he aims to keep chronic pain sufferers from opioid addiction. 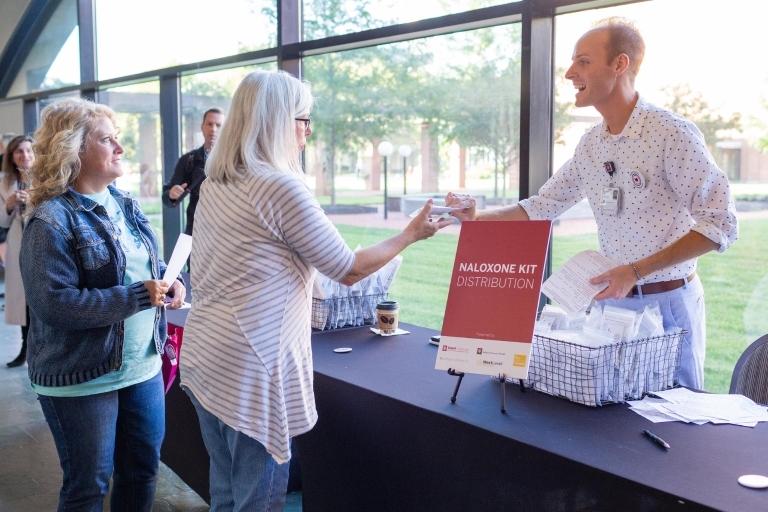 IUPUI has received a grant from the American Cancer Society and CVS Health Foundation to advocate for and improve implementation of 100 percent smoke- and tobacco-free campus policies. 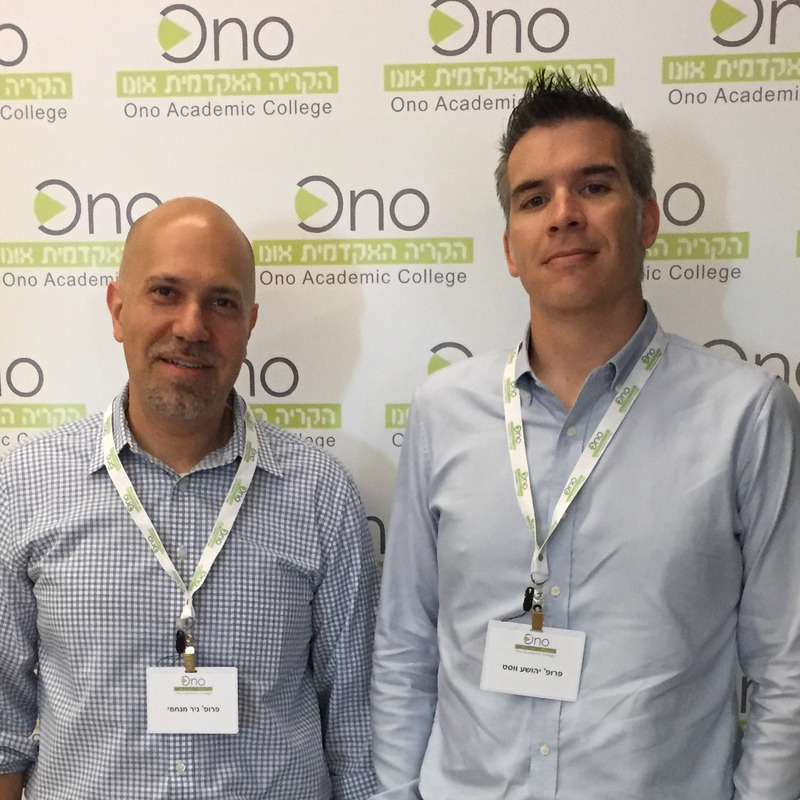 When a university in Israel decided to hold a conference on national systems for sharing medical information, an issue under consideration by the Israeli Parliament, two Fairbanks School of Public Health policy researchers were on the list of experts invited as speakers for the event.